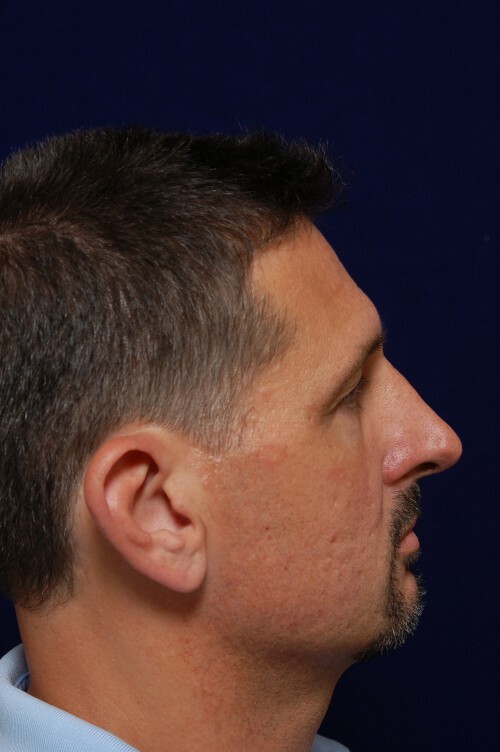 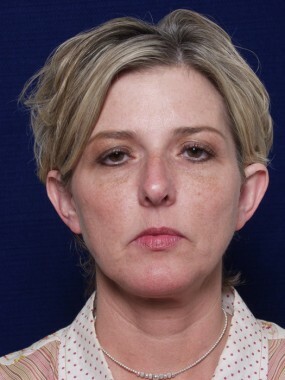 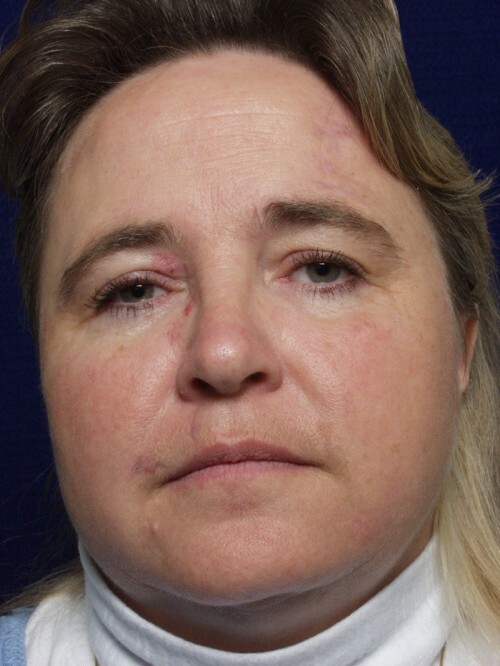 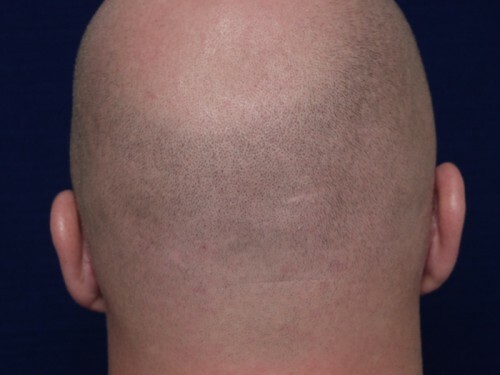 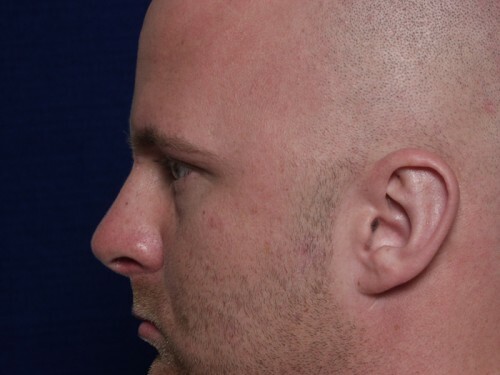 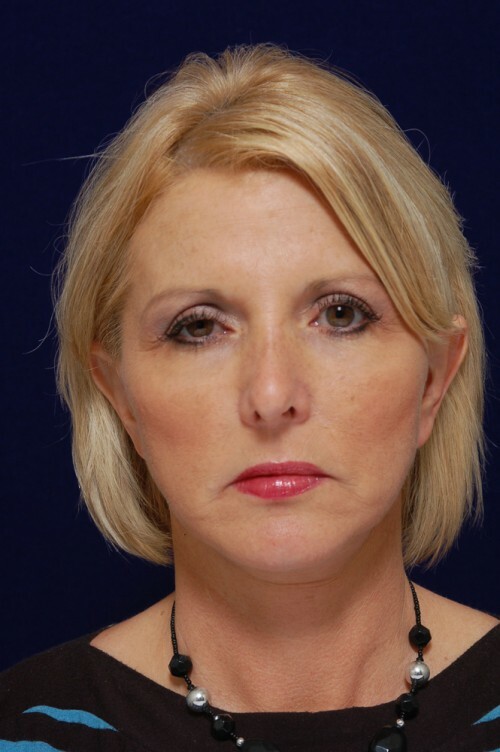 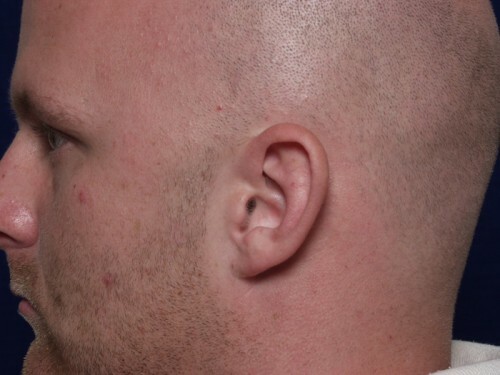 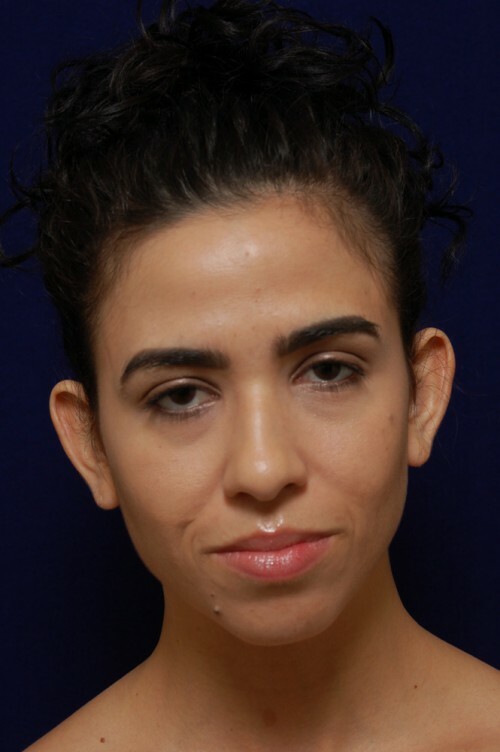 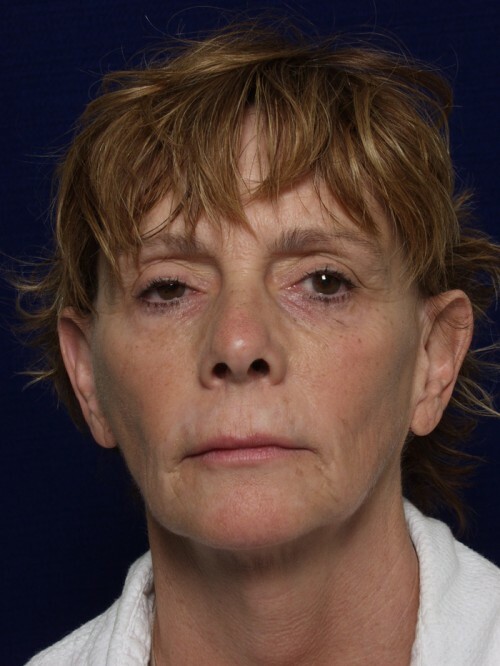 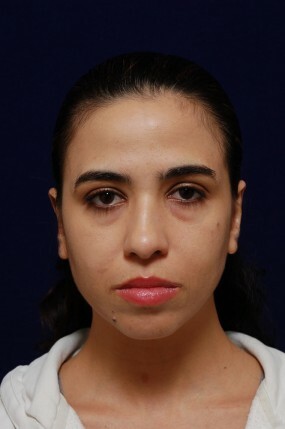 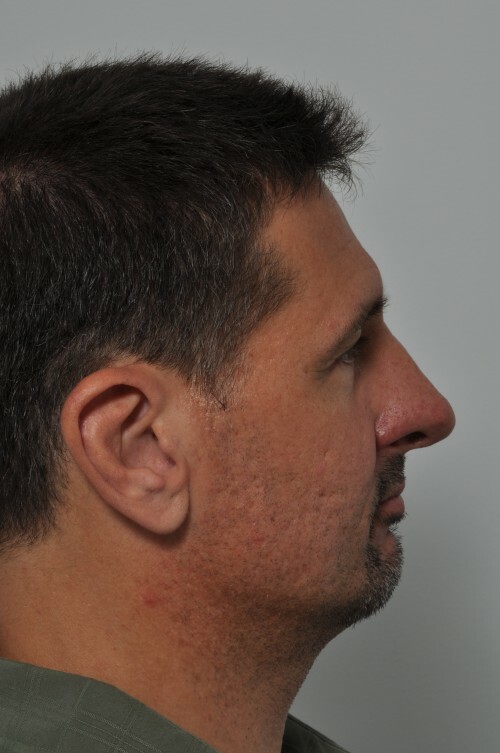 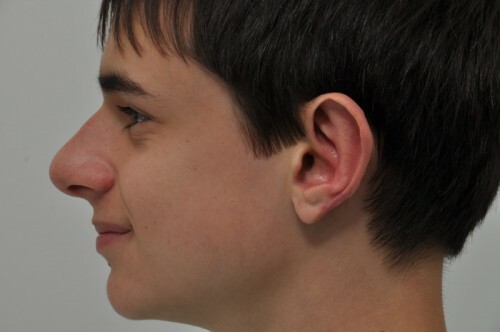 Otoplasty is a surgical procedure designed to create a more natural-looking ear by reducing ear prominence and creating the anti-helix and superior crus when absent. 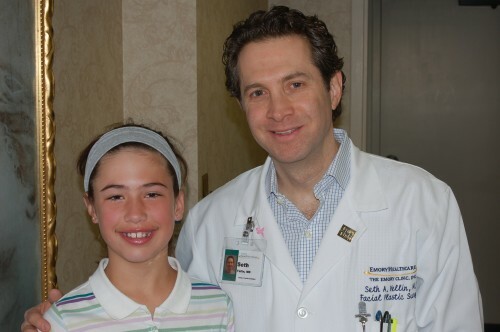 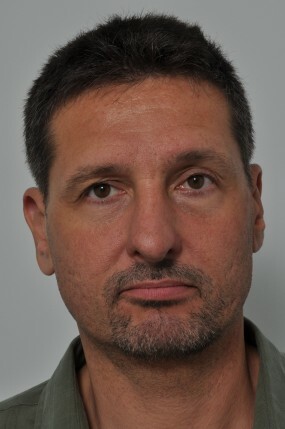 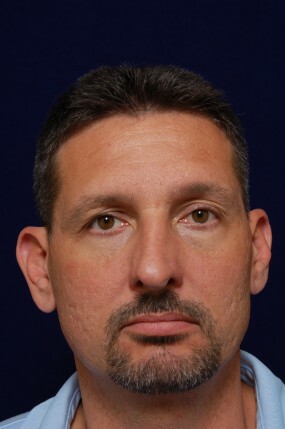 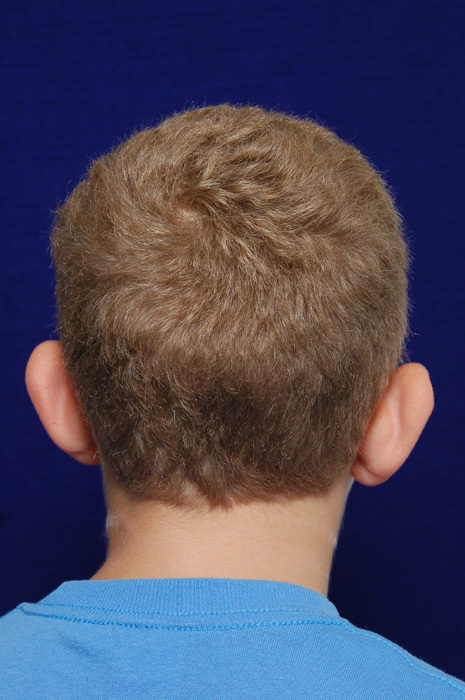 Dr. Yellin’s work with microtia (a congenitally deformed or absent ear) gives him a unique and thorough knowledge of ear contours and the relationship of the ear to the other facial features. 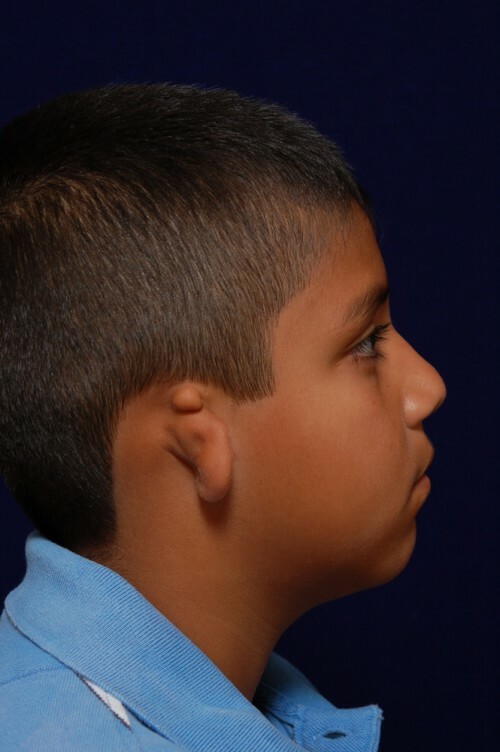 Dr. Yellin applies this knowledge when correcting less severe ear deformities such as a prominent ear. 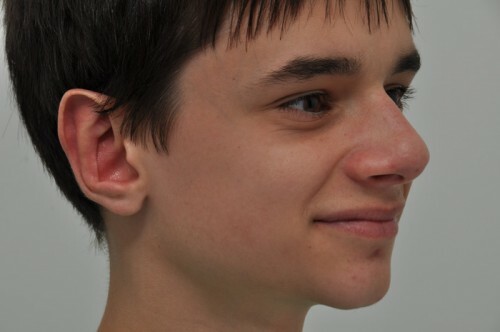 When the conchal bowl is excessive, it can cause the ear to extend too far out from the head creating a protruding ear. 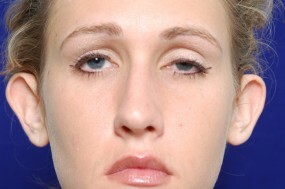 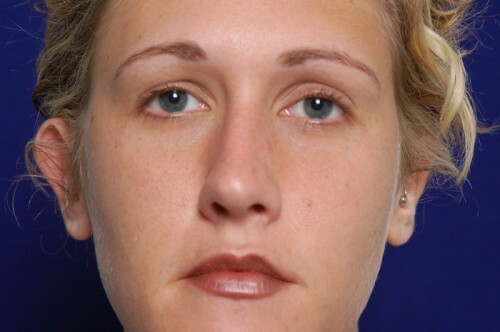 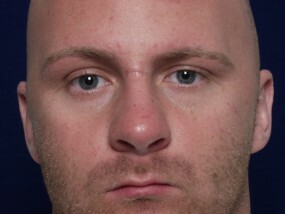 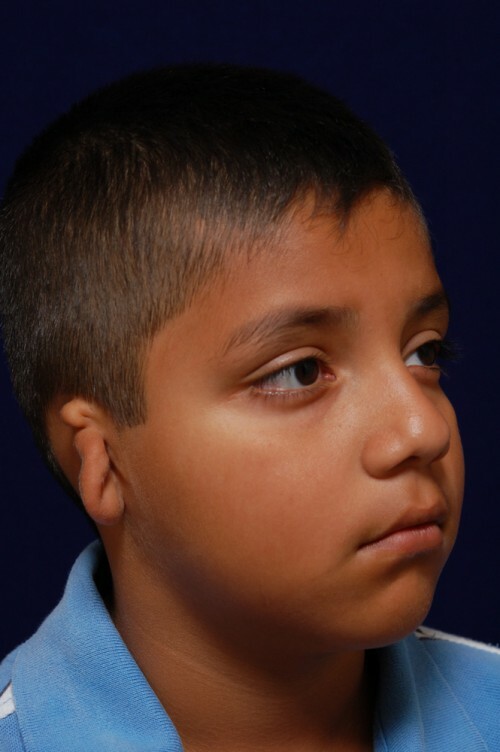 During the otoplasty procedure, the spring, or memory in the cartilage, is weakened so that it doesn’t resist change, and the extra conchal bowl is removed. 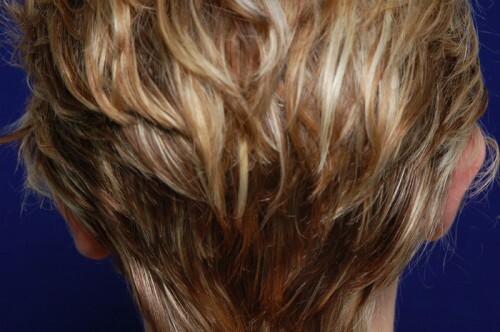 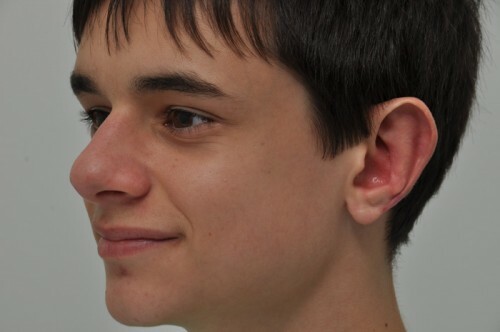 The inferior aspect of the helical rim (outside edge of the ear) is then shaved to prevent the ear lobule from protruding. 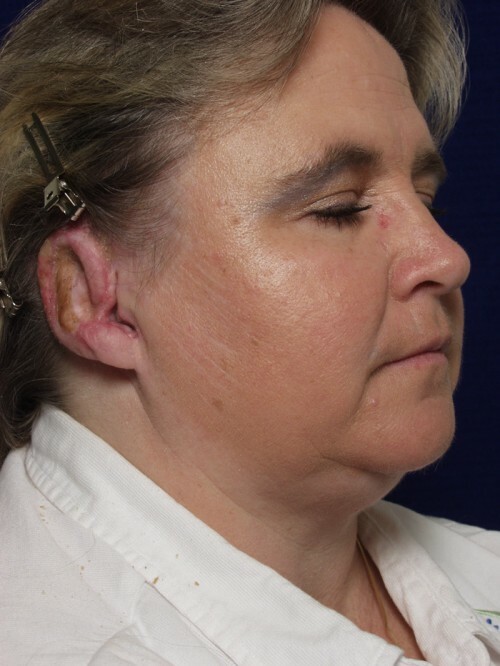 The spring of the anti-helix is then weakened and suture techniques are used to re-sculpt the ear creating the missing anatomical features and allowing the newly formed ear to set back more naturally. 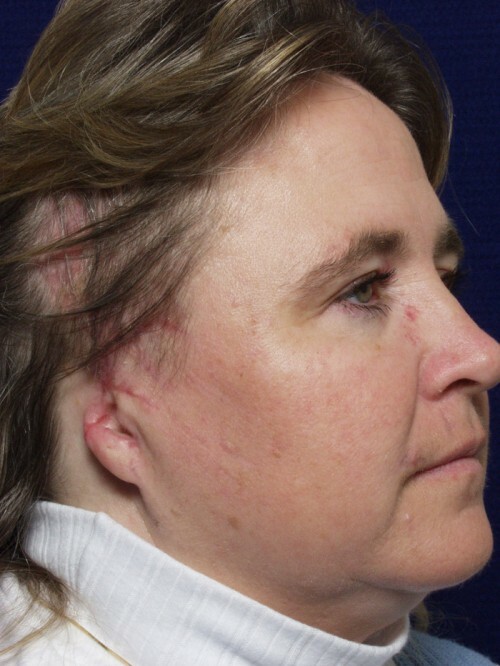 Finally, a dumbbell shaped skin excision is performed from the back of the ear and the skin closed with an absorbable suture. 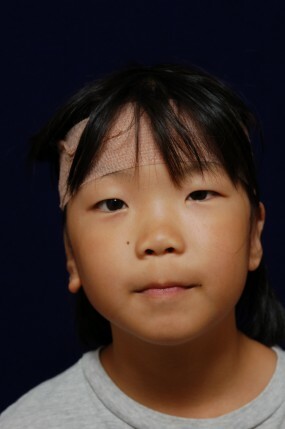 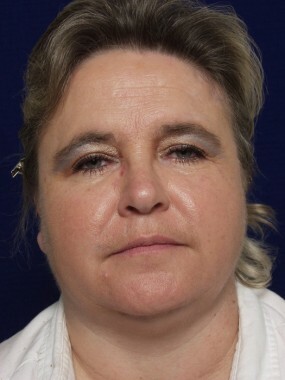 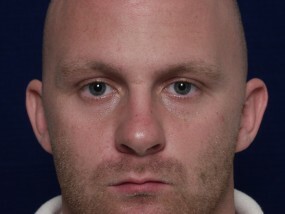 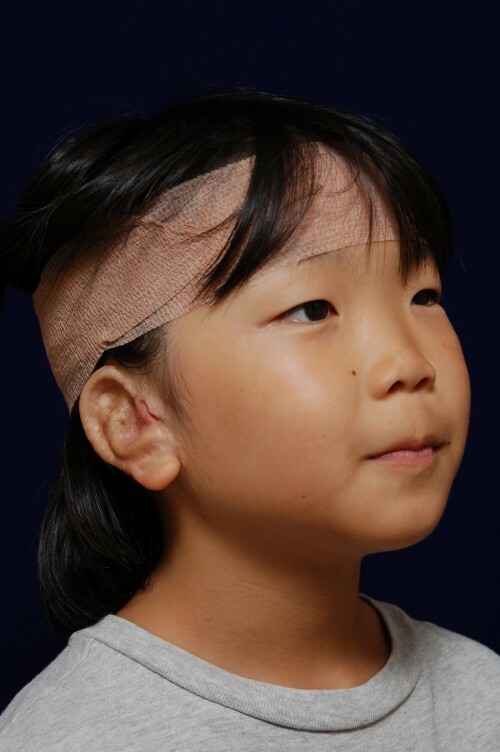 A bandage is worn for 1-2 weeks covering the ears after which time an elastic headband is worn to protect the ears while sleeping for about a month. 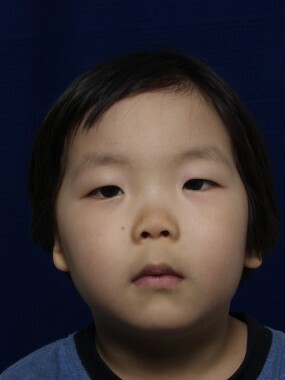 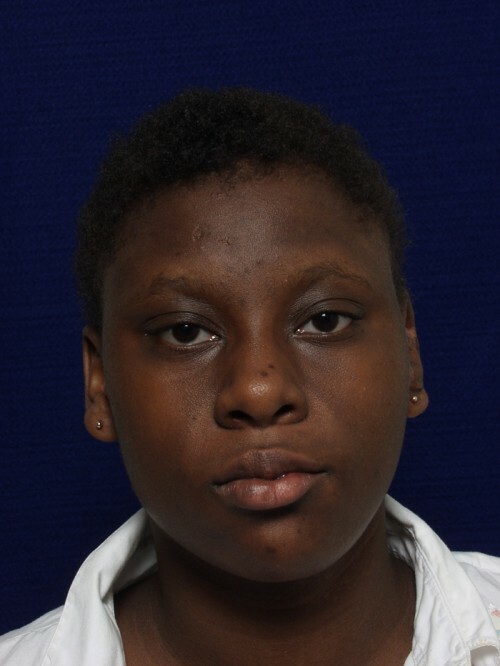 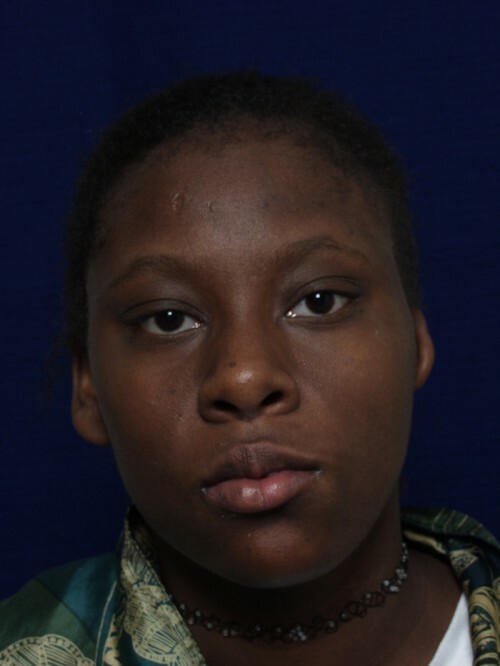 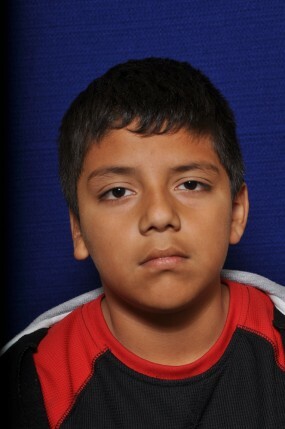 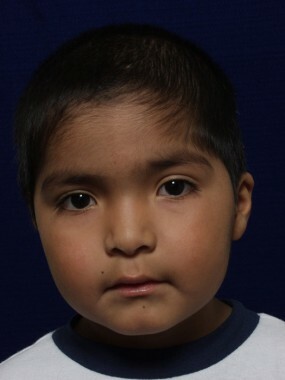 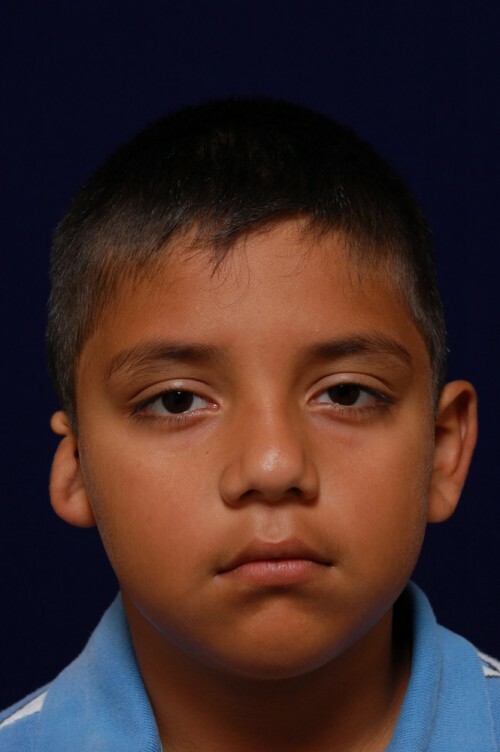 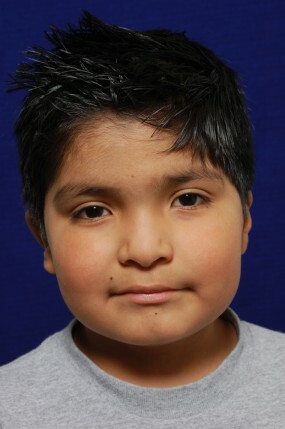 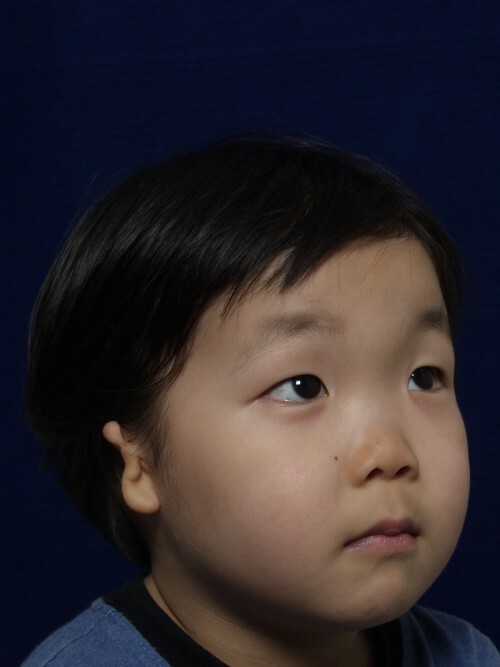 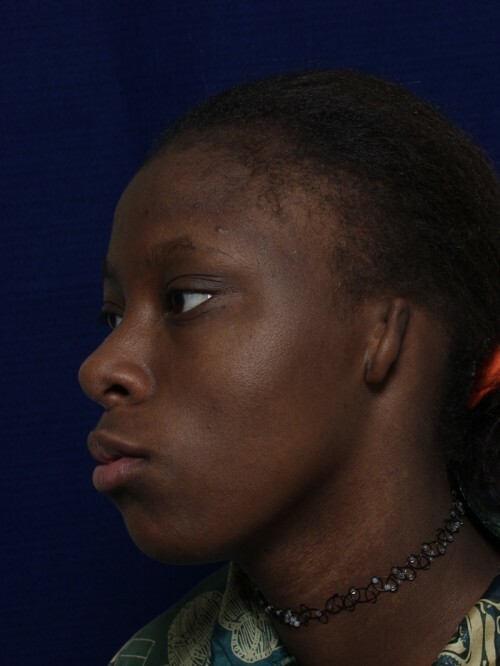 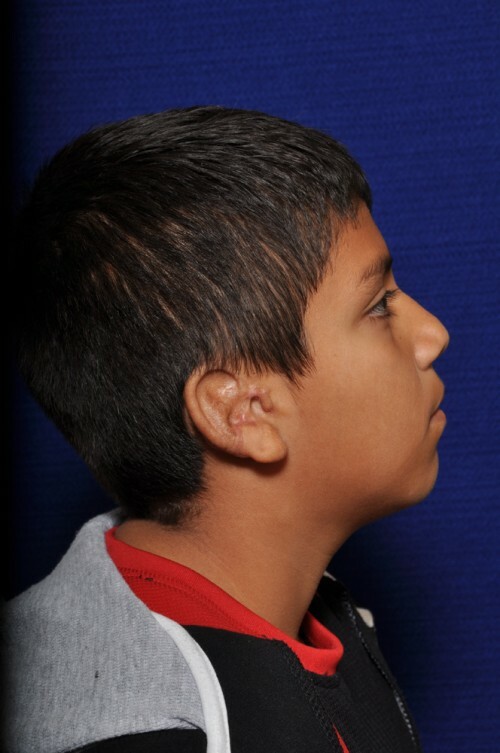 Microtia is the underdevelopment or total absence of either one or both ears. 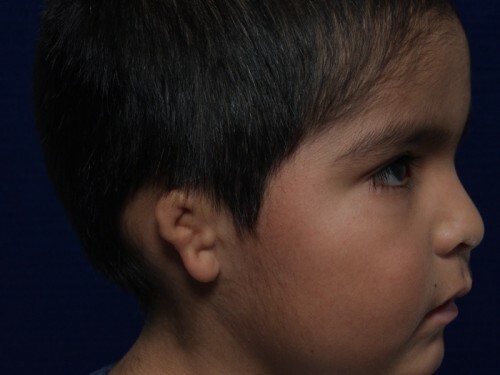 Typically beginning when the patient is approximately five years old, reconstruction of the ear requires several staged operations to improve the appearance of the congenitally malformed ear. 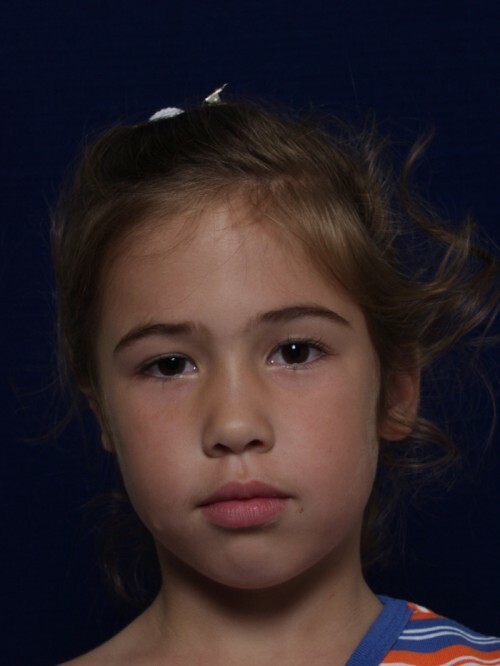 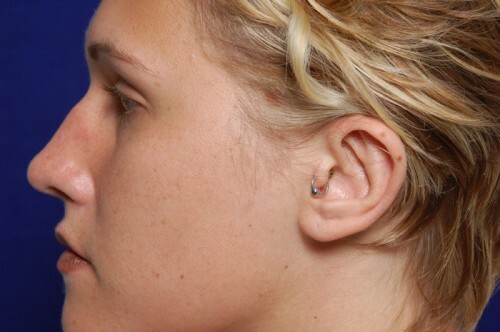 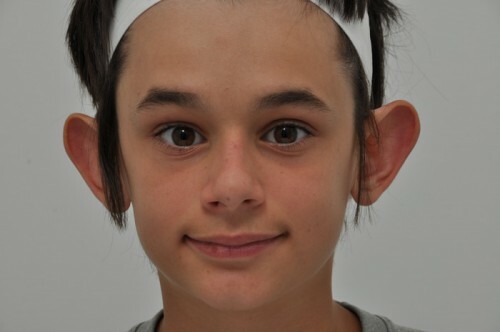 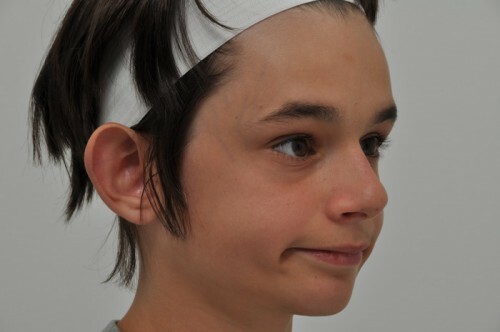 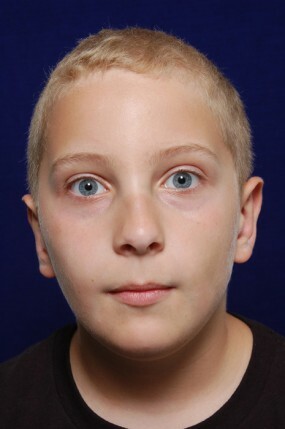 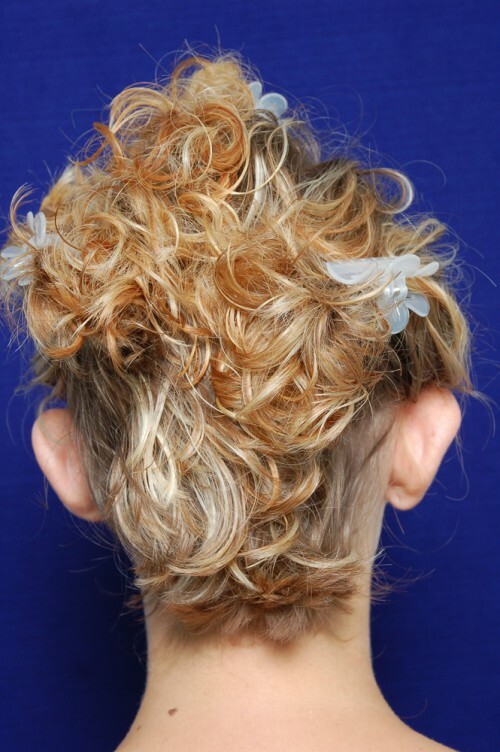 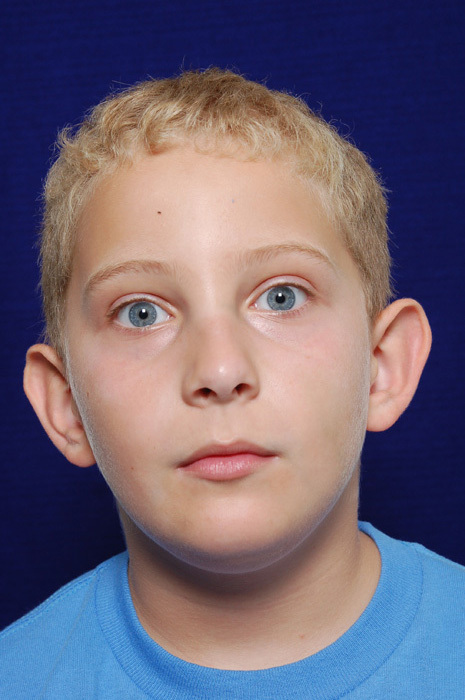 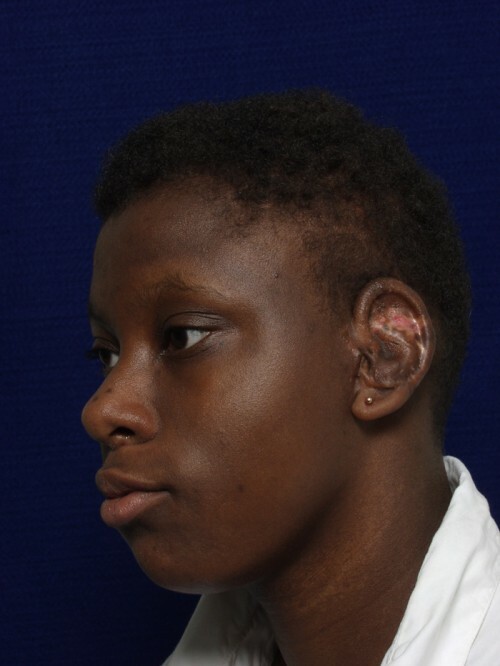 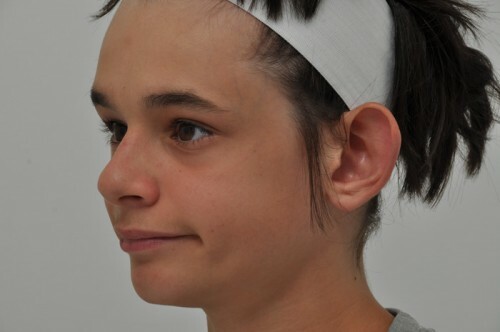 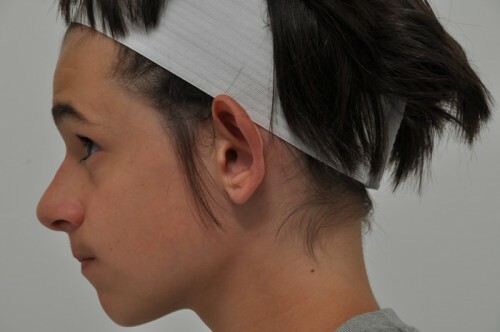 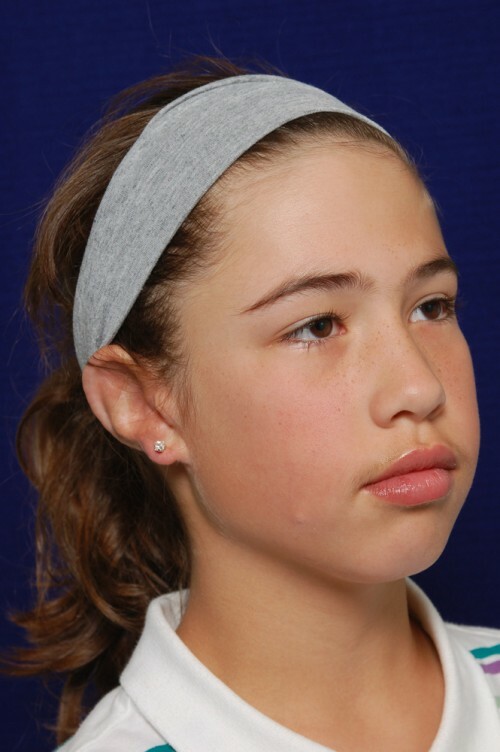 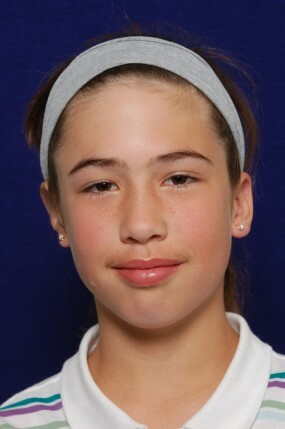 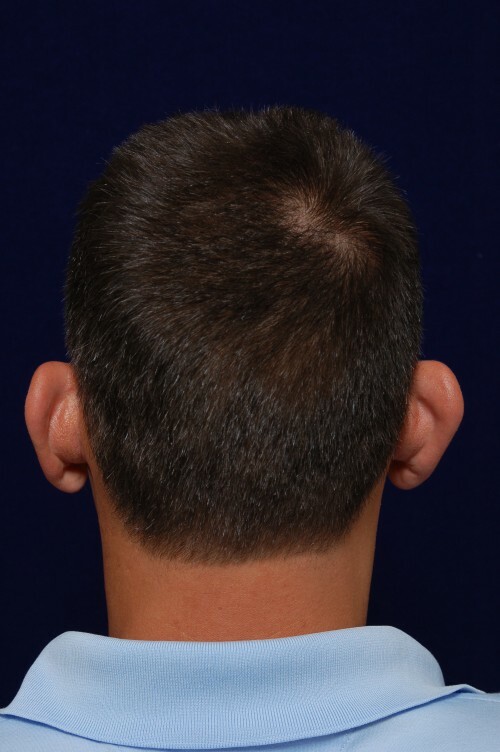 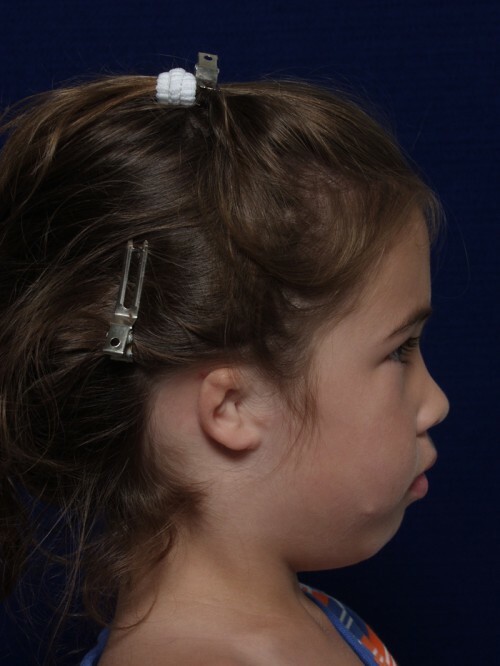 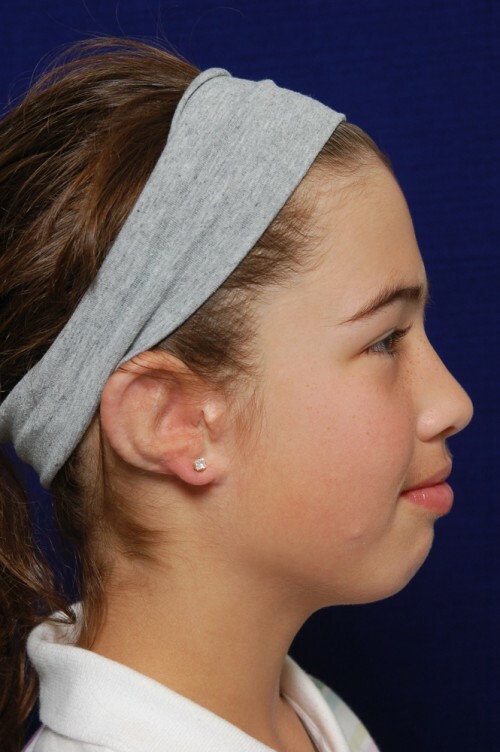 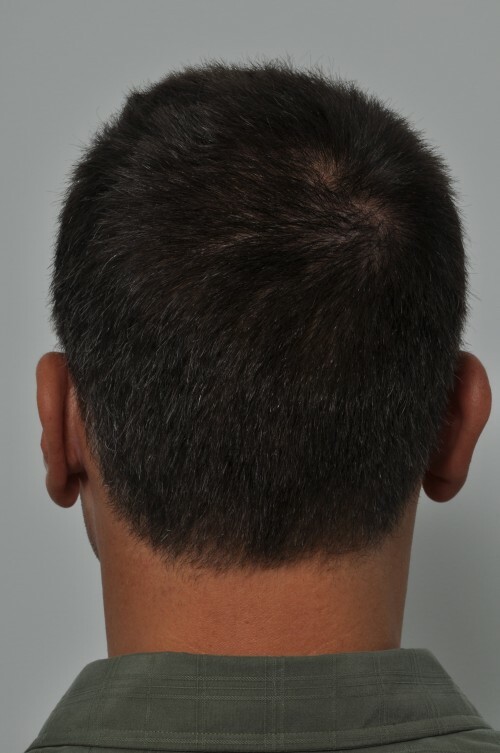 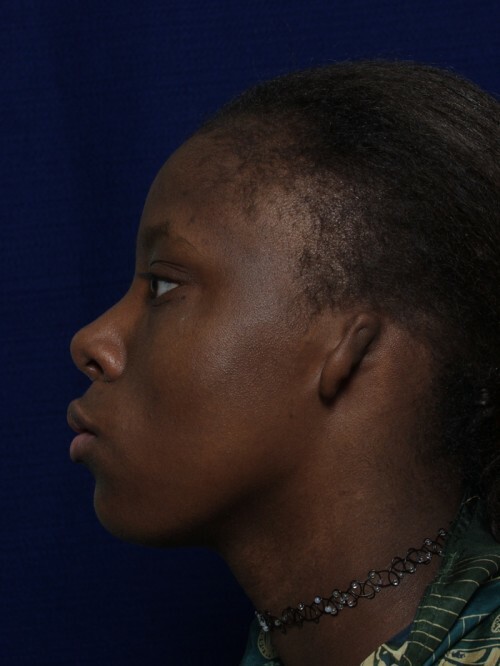 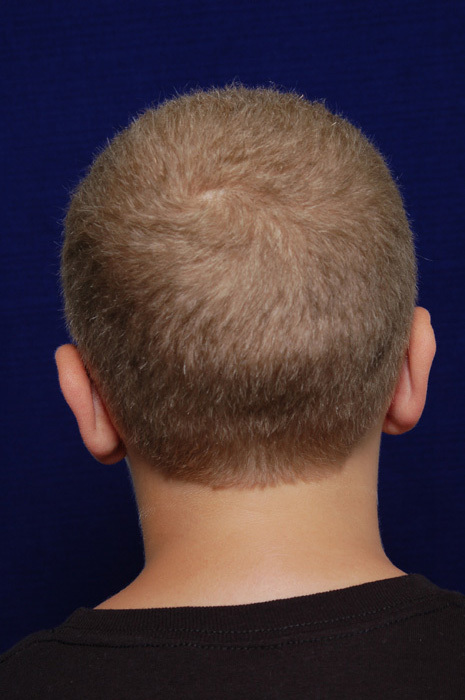 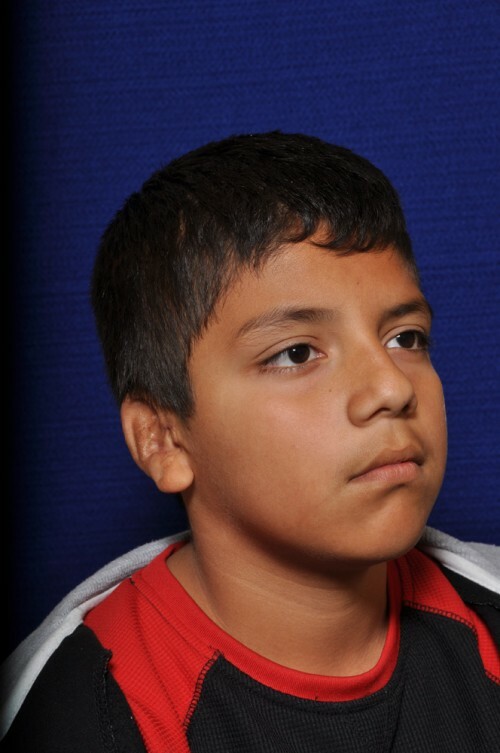 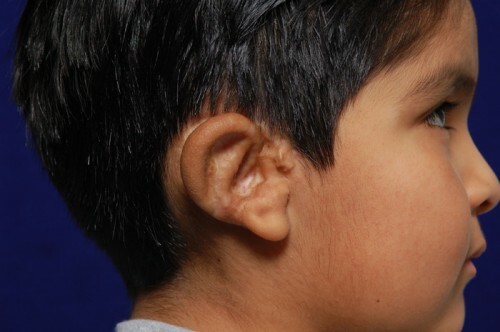 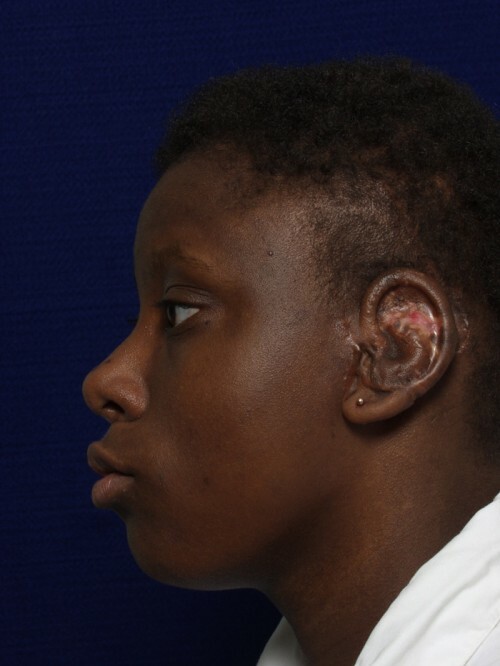 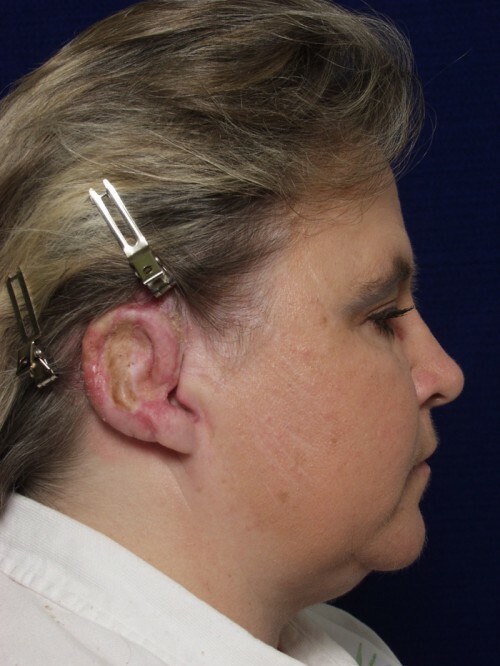 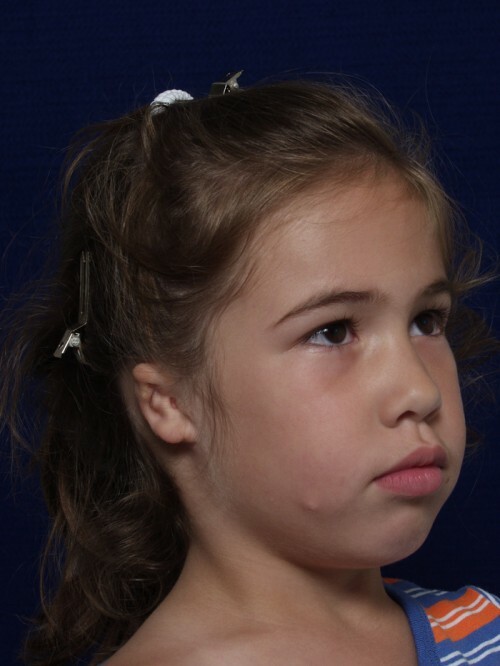 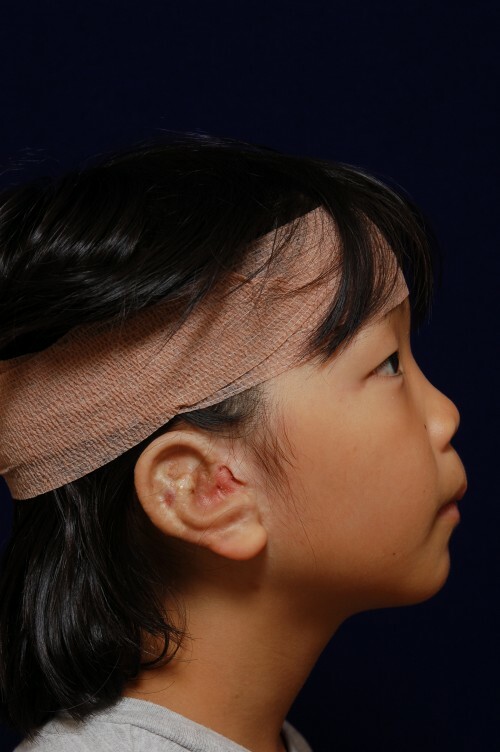 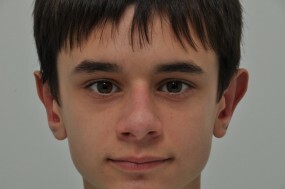 Both cartilage techniques and the use of a Medpor® framework are available for microtia reconstruction. 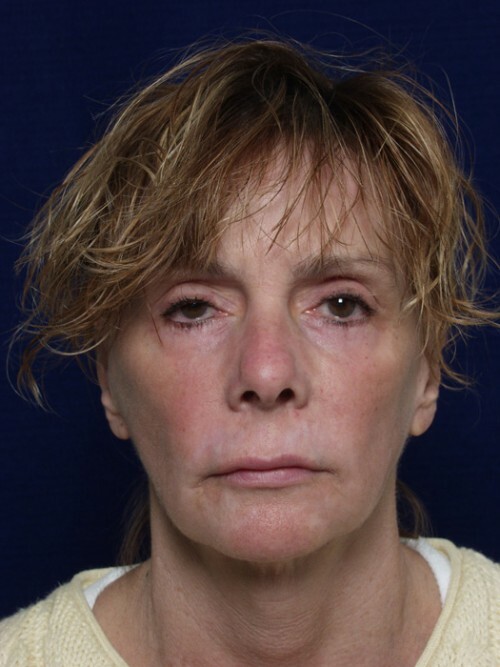 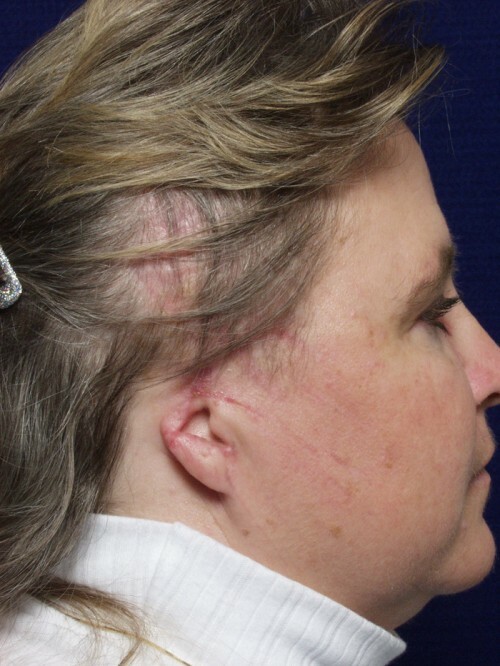 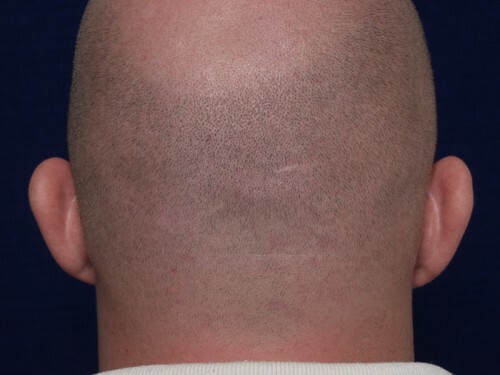 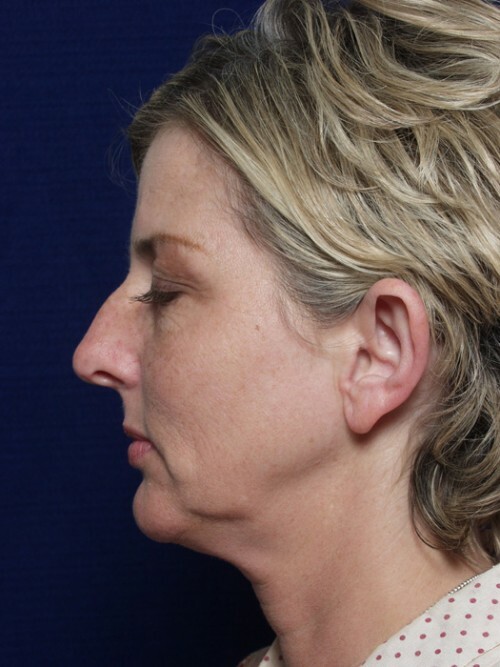 Dr. Yellin’s currently preferred technique uses a Medpor® framework covered with the patients own vascularized fascial flap and skin. 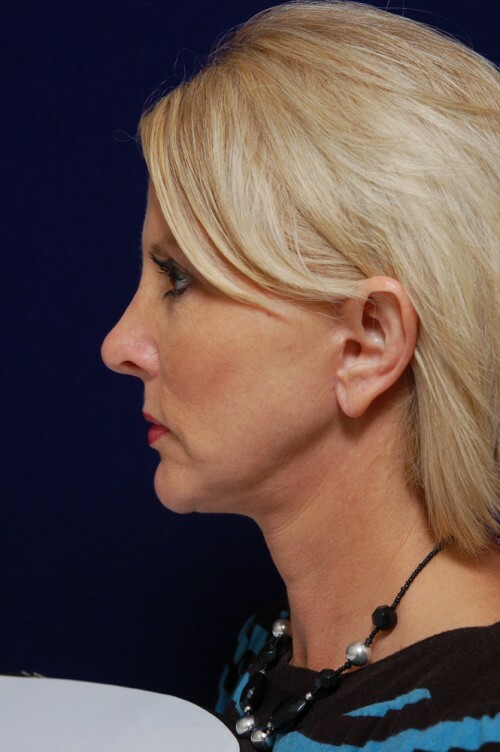 This avoids a rib harvesting procedure, can often be accomplished in 2 stages and provides excellent contours in most cases. 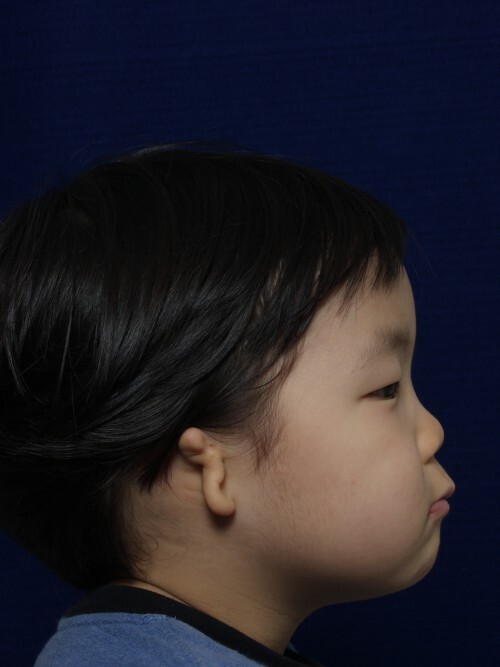 Long-term follow-up has shown this technique to be reliable and relatively problem free.